Overview: The auto retail market isn’t changing, it’s changed. So to has how shoppers shop for cars today. In the session you’ll learn WHY Dealers should eliminate their SEM AD spend. You’ll see multiple reasons that empirically justify that move and how it will help your dealership sell more cars and be more profitable. Additionally, you’ll learn HOW to prove to yourself and your dealership personnel that it’s the right thing to do and most importantly… how to do it. It’s a controversial topic and this should be exciting! About Ron Morrison: CEO and founder of both technology and marketing companies. Ron is an experienced marketer in the automotive space, 24 years of it. He's lead sales teams, built marketing teams and he's described as an "executive level sales and business development executive" with more than 24 years of experience in delivering profitable sales results, sustained incremental and recurring revenue. 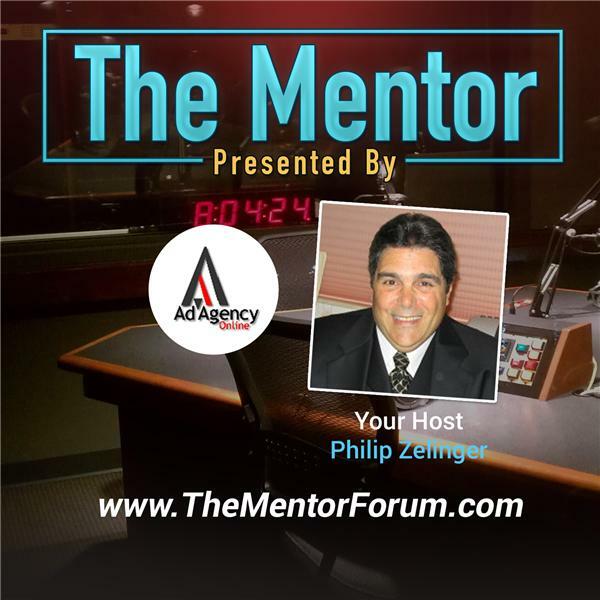 Please join Ron Morrison and Philip Zelinger at their Go To Meeting during the show.